Booking is easy, check live availabilities with us. a.k.a. The Guest Liaison Cat here at Cat Napping. I assume you recognise me as the star of the video above, if you haven’t watched it yet do it MEOW. 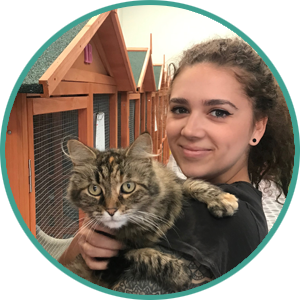 If you’re anything like my human, you hate the thought of going away because you don’t want your cat to miss out on the comforts of home. Well, take it from me… Cat Napping is the purrrfect holiday destination for your feline. 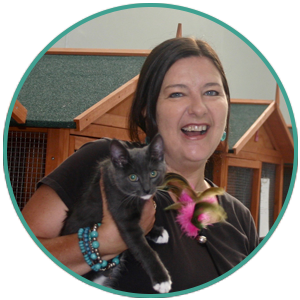 The owner of Cat Napping (and also my very special friend Ebony) loves cats… we don’t call her a crazy cat lady for nothing! 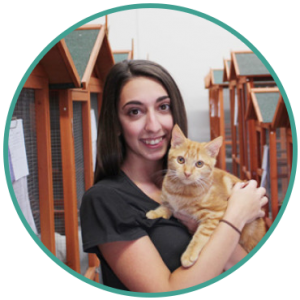 More than that, she’s an expert in hospitality and animal care, meaning the service at Cat Napping is second-to-none. 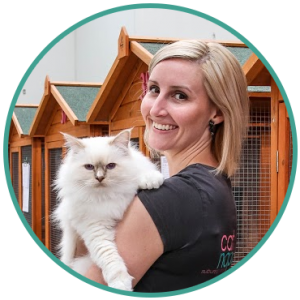 Cat Napping Suburban Retreat is solely owned and created by self confessed crazy cat lady Ebony and her crazy cat loving team. “Why do I keep coming back to Cat Napping? 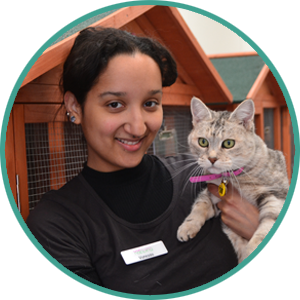 Let the loving carers look after your cat with as much care as you would. 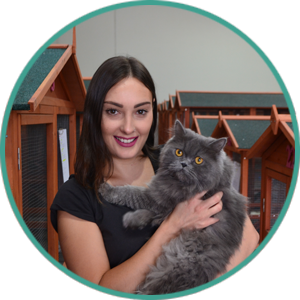 Luxurious, secure cat boarding services, complete with all the comforts of home. Don’t pine for your cat! Stay in touch with pics via email, text or social media. 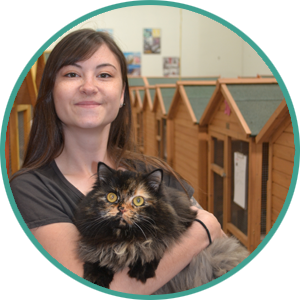 Only the best for cats who need to be handled with care. 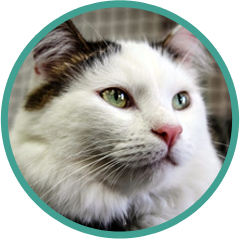 Choose from a range of the very best cat food or bring your own. Loyalty is rewarded, receive credits every time you stay. 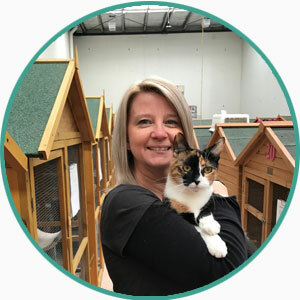 Looking after cats is not just what we do, it’s what we live for! It’s rare to come across a business as caring as Cat Napping. Our much loved kitty Pickles stays with them about 4-5 times a year for anything from a weekend to a couple of weeks. 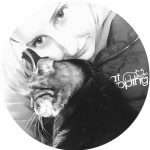 I’m forever grateful for the high level of care, attention and understanding of cats. From the very first contact with Cat Napping we have been impressed and grateful at the genuine care and affection for Hello Kitty shown by all of your staff. We’ve found Hello Kitty perfectly settled into her cosy home away from home. And the regular email updates and photos are a very nice touch which brings us pleasure! Thank you! I highly recommend Cat Napping. 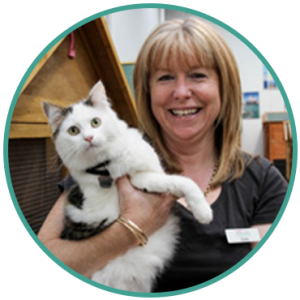 I have taken my cat there on a number of occasions and feel at ease knowing that he will be well cared for and well loved by all the staff. The first time I had to leave my cat I was upset and worried for him but I was soon put at ease. When I went to pick him up I don’t think he wanted to come home! 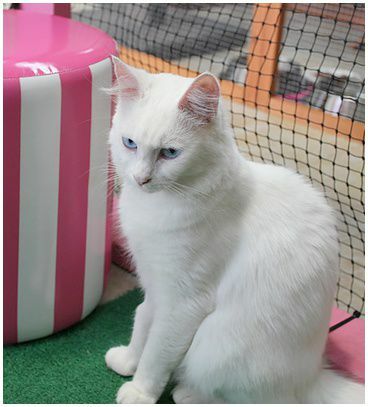 We were hesitant putting Molly into a cattery, being a rescue cat who doesn’t like new surroundings. Then we were drawn to Cat Napping because of the reviews we had read online. From the moment we checked her in (I say this because it’s more like a cat hotel!) our minds were put at ease. The photo updates received we could tell that Molly was enjoying her stay. Could not recommend this business highly enough!